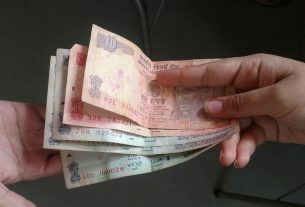 Central Silk Board data shows a dip in silk exports from India. 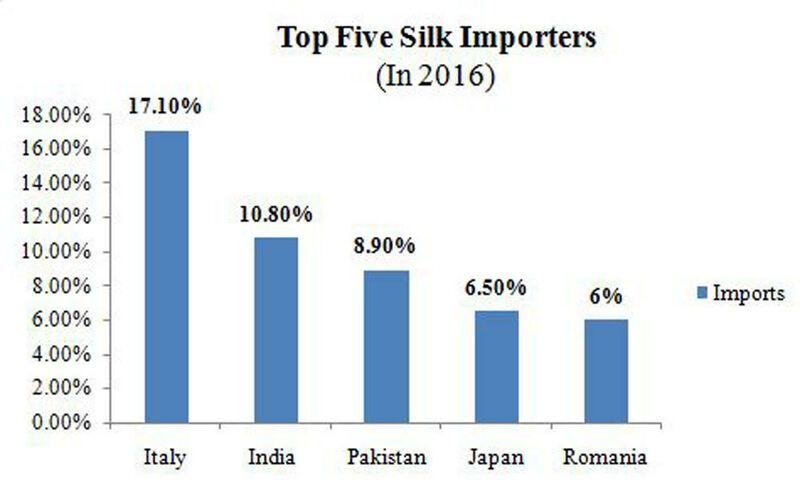 According to various reports China is the leading exporter of silk in the world. China is the main exporter of the silk requirements in India and most of the importers in Bangalore rely on sellers in China. There are various types of silks that India deals in-dupion, tussah, Mulberry Raw Silk, Georgette, Chiffon. These are combinations of the fabric available in India and in China. In Bangalore,Mullbury Raw Silk is said to be the most sought-after fabric.